Opportunity to build the home of your dreams in the friendly town of Jackson, SC! 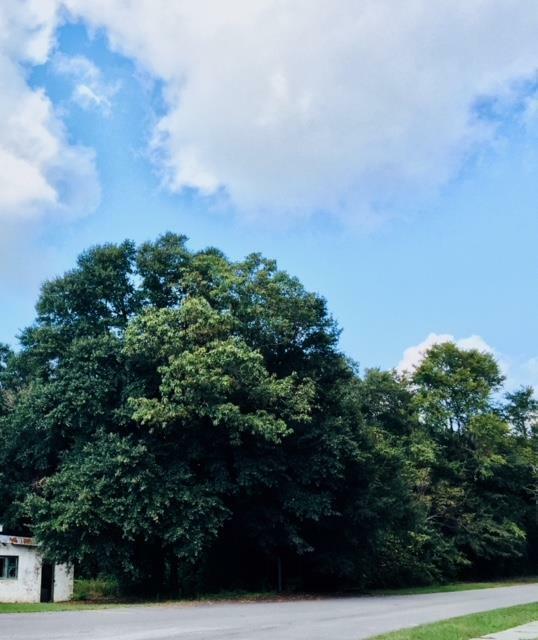 This wooded lot is 3.41 Acres with a beautiful home across the street and close to the Jackson government offices! Jackson is a perfect place to build your custom home away from the city noise and lights of Aiken or Augusta. Bring all offers and call for more information.